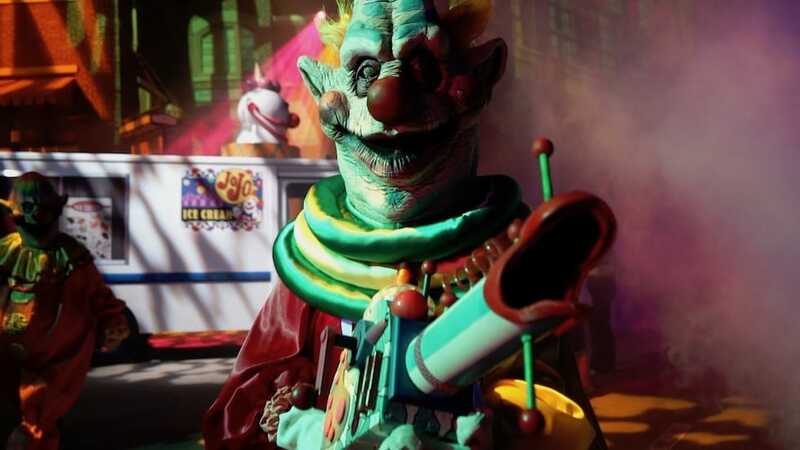 With Halloween Horror Nights officially kicking off this Friday at Universal Orlando Resort, we were able to check out this year’s scare zones during a team member preview of the event. 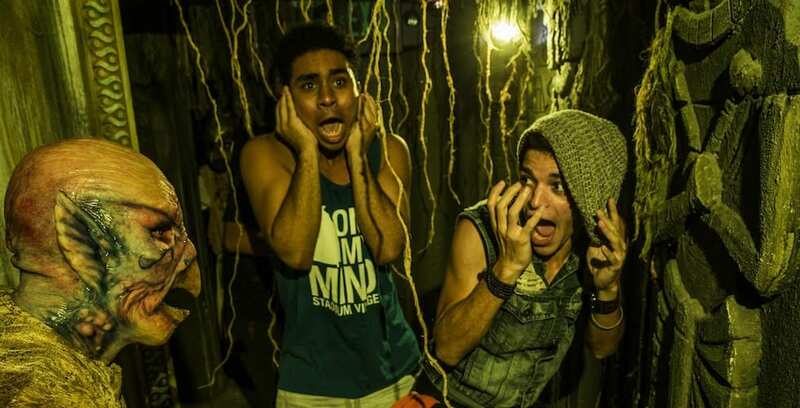 Check out all our videos of this year’s scare zones at Universal Orlando’s Halloween Horror Nights. 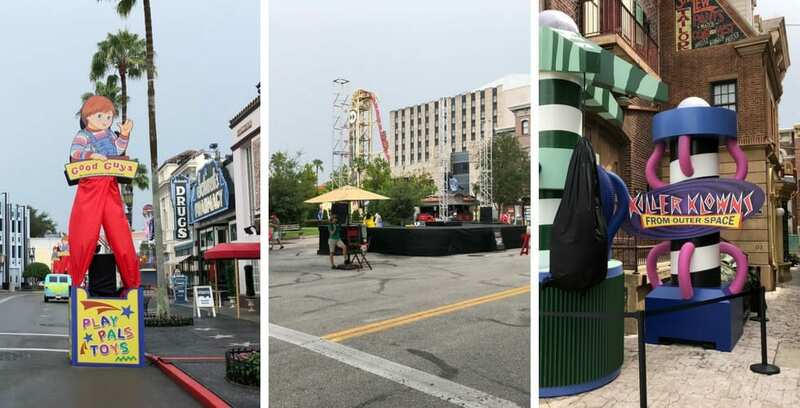 As this year’s Halloween Horror Nights approaches at Universal Orlando Resort, props for the scare zones have started to appear in the streets of the park. Check out our latest photo update where we take a look at progress on this year’s HHN scare zones. Each week, we ask you, our readers, to vote for your favorite food, ride, land, or activity at theme parks around the world. This week, we’re at Universal Studios Florida for your favorite Halloween Horror Night Scare Zone. Now there are only five scare zones this year, so this is a ranking, instead of our usual Top 5.